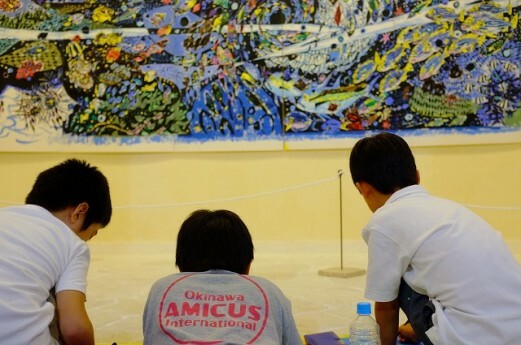 For AMICUS 5th year Anniversary Project, we decided to make a huge wooden block print with all grades participating from K-8. 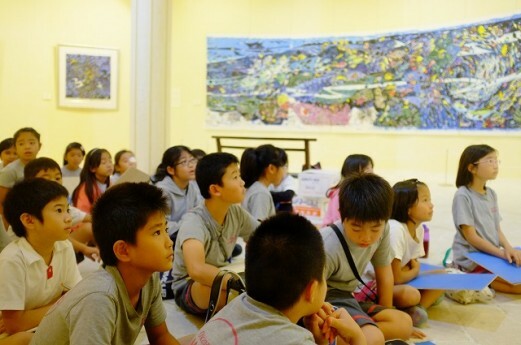 With Bokunen Art Museum cooperation, the first stage of drafting the “hanga” will be carried out by G4. G4-8 will then begin carving and printing. 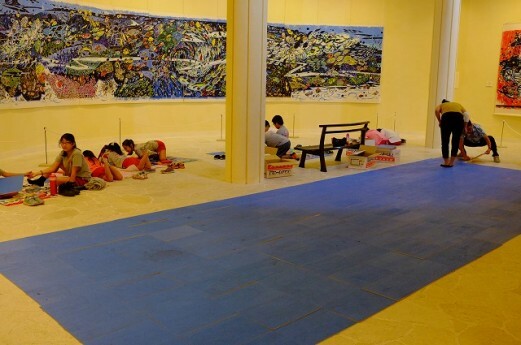 The coloring of the hanga will be done by K-3. We aim to complete the project by the middle of December.